In this episode, we interview Scott Coleman, Director of Marketing & Product Management at Owl Cyber Defense. In this episode we'll discuss data diodes and their idiosyncratic differences from firewalls. We'll also go into detail about the unique product line offered by OWL, implementation architecture, and their application across all industries, including financial, not just industrial control system networks. 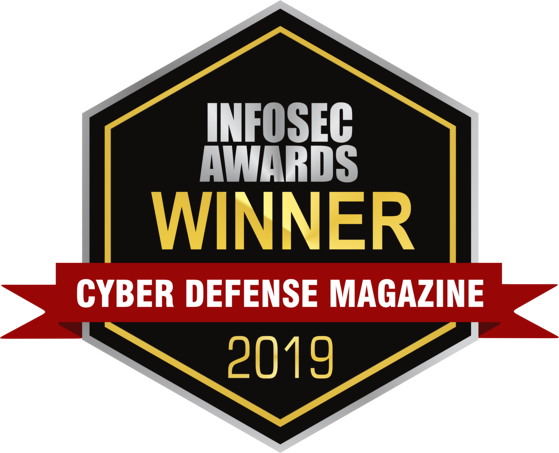 March 4, 2019 - Owl Cyber Defense Solutions, LLC (“Owl”), the market leader in data diode network cybersecurity solutions, is proud to announce the release of the next generation of ReCon, a bidirectional data diode-based cybersecurity solution designed for network segmentation and secure remote command and control. Owl Cyber Defense, one of the leading data diode suppliers for secure unidirectional communications, released the latest version of its recently productized core software platform. Version 2.0.2.0 of OPDS, otherwise known as OPDS-Talon, was released on December 19th for use on both the OPDS and EPDS data diode products lines from Owl. The OPDS software platform performs key management functions for the data diode devices and provides policy enforcement, network interaction, and control data flow. 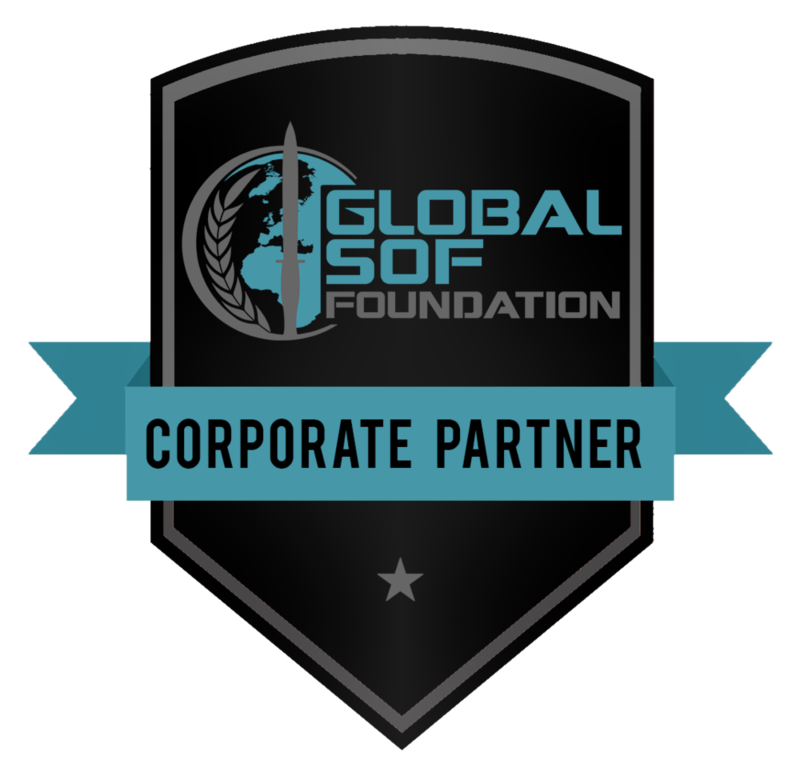 Danbury, CT - December 19, 2018 - Owl Cyber Defense Solutions, LLC (“Owl”), the market leader in data diode network cybersecurity solutions, is proud to announce the next release and productization of the company’s OPDS core software platform, 2.0.2.0, now branded as “OPDS-Talon”, for use on the OPDS and EPDS data diode product lines. Danbury, CT - December 6, 2018 - Owl Cyber Defense Solutions, LLC (“Owl”), the market leader in data diode network cybersecurity solutions, announced today the company’s headquarters is moving from 38A Grove Street in Ridgefield, CT to a much larger space at 42 Old Ridgebury Road in Danbury, CT. The move comes as the company has overseen a year of the largest growth in the company’s history. Michael Timan, President & CEO, Owl Cyber Defense, discusses cybersecurity within critical infrastructure. Dennis Lanahan, Director of World Wide Channel Partnerships & International Sales, Owl Cyber Defense, Discusses the trends shaping cybersecurity in the oil and gas companies. Ridgefield, CT, October 23, 2018 - Owl Cyber Defense Solutions, LLC (“Owl”), the market leader in data diode network cybersecurity solutions, today announced that VBR Turbine Partners (“VBR”) has selected the OPDS-5D data diode to secure their turbine remote monitoring solutions. The combined solution enables real-time access to performance and maintenance data while providing absolute security for the turbine environment. Ridgefield, CT, October 16, 2018 - Owl Cyber Defense Solutions, LLC (“Owl”), the market leader in data diode network cybersecurity solutions, has announced its commitment to raising awareness on the importance of cybersecurity throughout the month of October in support of the Department of Homeland Security (DHS) Stop.Think.Connect campaign. This global online safety awareness program is designed to help all digital citizens stay safer and more secure online. Whether their target is a customer at a gas station, a retail chain, a large corporation or even a major credit bureau, cybercriminals are hard at work stealing money and information. Cybercriminals will steal more than $1.5 trillion in 2018 with the most successful thieves earning upwards of $2 million. Combatting these cybercrimes has become big business, as well, with global spending on cybersecurity products and services topping $1 trillion over the next five years, according to the research firm Cybersecurity Ventures. ICS networks and IT networks are becoming increasingly entangled (or more politely, “converging”). Workstations and servers on the ICS networks using standard IT operating systems, such as Windows, is becoming more and more common. Unfortunately, and as many ICS operators are all too aware, these changes are making ICS networks more vulnerable than ever to hacking, especially malware and ransomware attacks. Cyberattacks increasingly have made news headlines around the globe. Recently, the New York Times published an article about a cyberattack earlier this year that involved Russia’s hacking of utilities and critical infrastructure. Though some infiltration did occur, this solely and specifically was on the network side, leaving operations untouched thanks to a hardware-enforced security technology called a data diode. Ridgefield, CT, May 31, 2018 - Owl Cyber Defense Solutions, LLC (“Owl”), the market leader in data diode network cybersecurity solutions, is proud to announce the release of the all new Owl ReCon solution. ReCon is a proprietary, data diode-based cybersecurity solution, designed for secure two-way data transfer for remote command and control or remote monitoring. 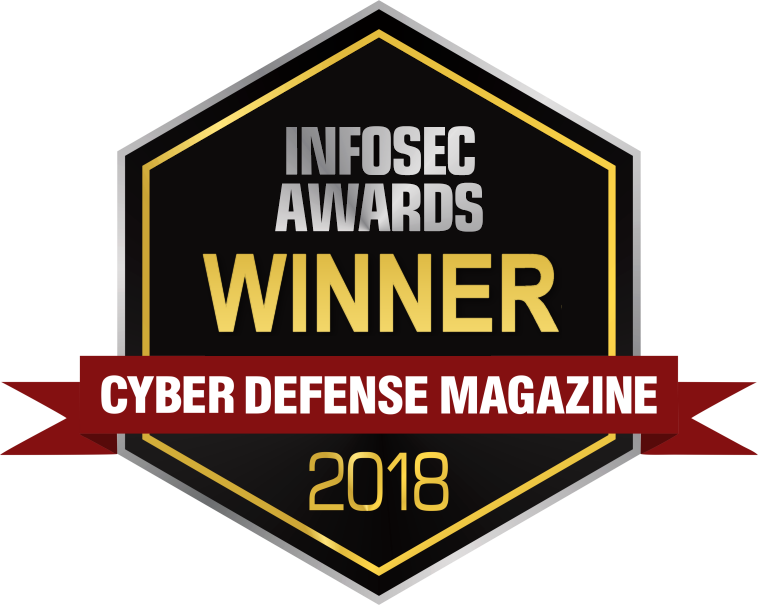 Ridgefield, CT, April 17, 2018 - Owl Cyber Defense Solutions, LLC (“Owl”), the market leader in data diode network cybersecurity solutions, has been named Best Security Hardware of 2018 in Cyber Defense Magazine’s InfoSec Awards, honoring best-in-class cybersecurity technologies. Winners will be officially announced at RSA Conference 2018, the largest gathering of cybersecurity professionals in the United States taking place in San Francisco, CA. 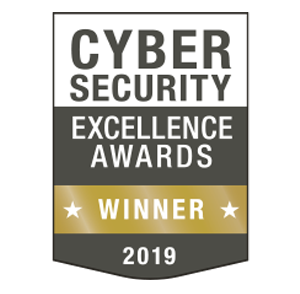 Ridgefield, CT, March 22, 2018 - Owl Cyber Defense Solutions, LLC (“Owl”), the market leader in data diode network cybersecurity solutions, is proud to announce the release of the new Owl Cloud-to-Cloud (C2C) cross domain solution. C2C is a proprietary, data diode-based cybersecurity solution, designed for secure, extremely high-volume, high-bandwidth file transfers from one cloud repository to another.